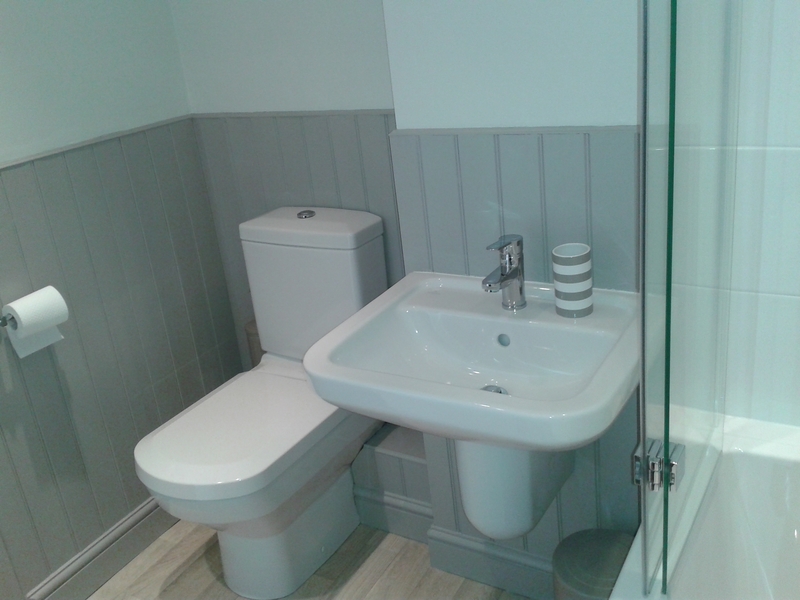 Bathrooms, en-suites and cloakrooms booked until the autumn 2017. 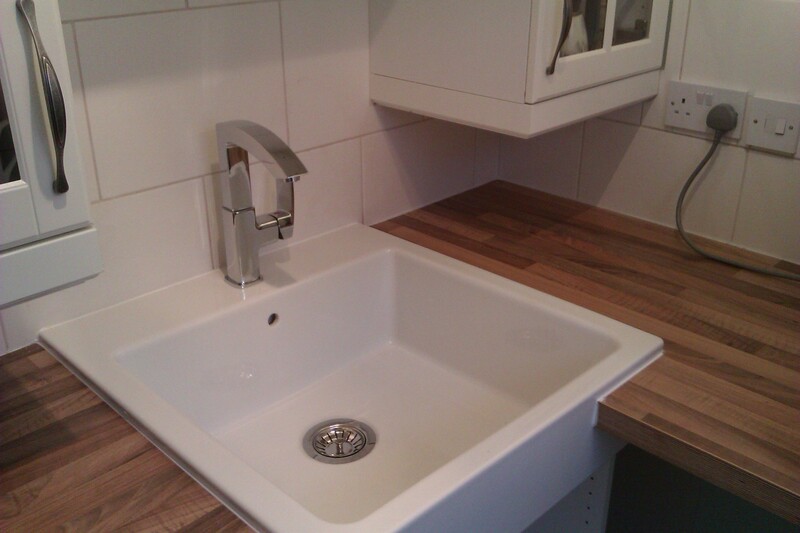 Room for small jobs such as replacing existing parts and repairs. 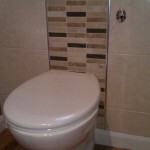 Still busy with a mixture of jobs large and small. 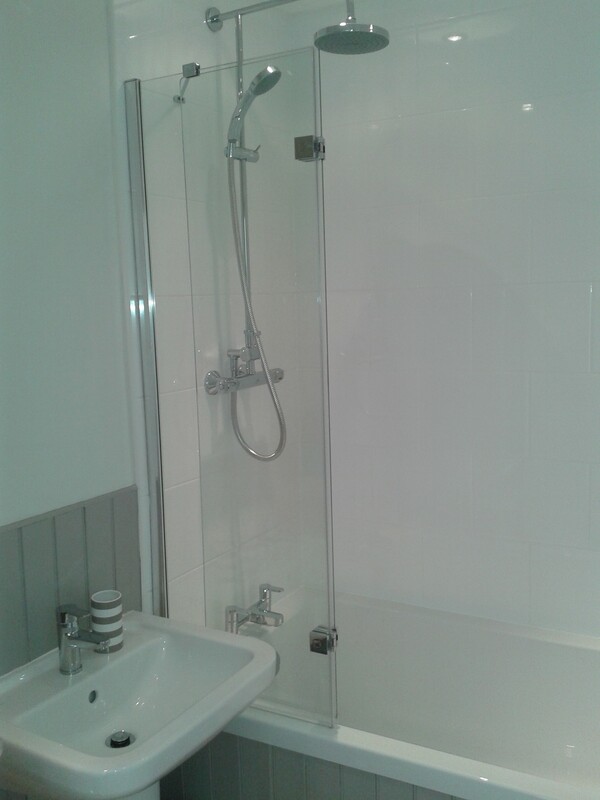 Full bathrooms will have to wait until the end of September 2015 currently. 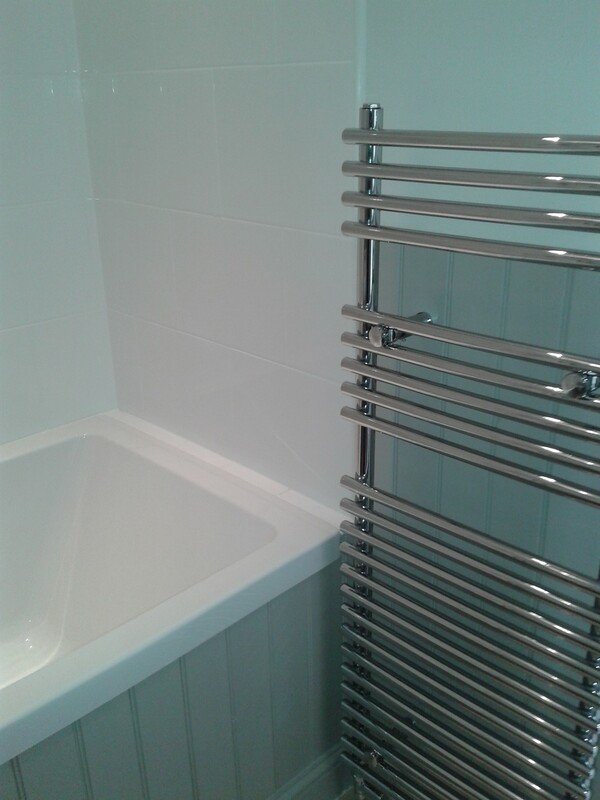 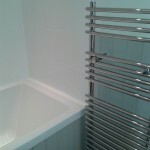 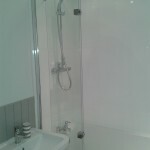 Finished bathroom looks great now the towel rail has been fitted after the customer has given it a coat of paint. 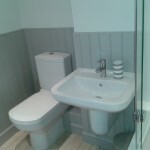 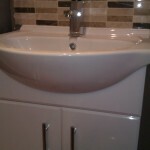 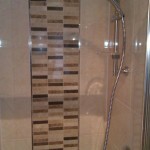 What better way to start the new year than a revamp of your en-suite.